YouTube has finally realized that fewer ads are better for a more immersive user experience, and also lead to fewer viewer dropouts from the video. The company will launch ‘Ad Pods’ or back-to-back commercials before a video begins to boost visibility metrics for the ad and also decrease user attrition mid-video due to multiple ad breaks. “Our recent user experience research suggests that in addition to factors such as the length of ads, viewers are quite sensitive to the frequency of ad breaks, especially during longer viewing sessions.” Khushbu Rathi Product Manager for Video Ads at Google, wrote. The idea is that the double-header ads will result in up to 40 percent fewer interruptions through the video in the session. YouTube has conducted experiments that have turned out promising results in this area. It has shown an 8-11 percent increase in unique reach and a 5-10 percent increase in frequency for advertisers. Ad pods are coming to the desktop version i.e. YouTube.com first. Based on user feedback and other factors, it will be rolled out to the mobile app and mobile website, followed by TV version of YouTube. Interestingly, TV screens are a big growth area for YouTube these days. On average, users watch over 180 million hours of YouTube on TV every day, Google says. Last month, it introduced the TV screen as a device type for Google advertisers hoping to tap into this market, and letting them customize ads for the TV screen. 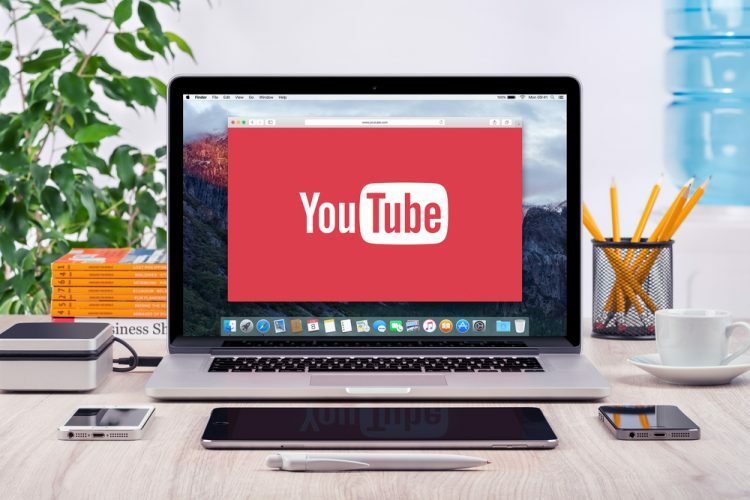 In the past year, YouTube has faced huge criticism over its ad business – with everything from monetization on controversial videos to inappropriate ads before videos aimed at kids. It has definitely put off some brands, who may now see greater value in spending ad dollars on YouTube. Of course, ad pods sound great at this moment, but having to watch two ads before getting to a video could also have other effects on session time and views, especially outside the experiment phase. So it’s not guaranteed to be a success.